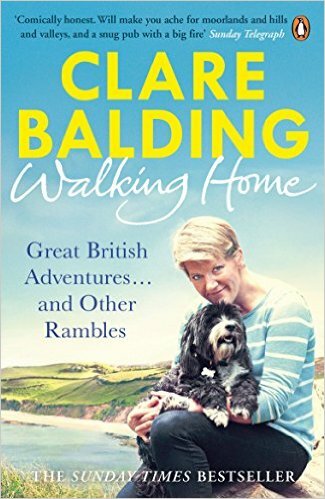 In the Balding family, walking just took too long – Clare galloped through the countryside and she galloped through life. Then, starting out in her broadcasting career, she was asked to present a series of walks with interesting people. Some fifteen hundred miles of footpaths later, she’s discovered the true glories of Britain and caught the walking bug. This is a story of paths and people, of discovering the glories of Britain and Ireland, and of (mis)adventures with the family. Along the way there are charming diversions and life-changing rambles, including her take on the 2012 Olympics. And, finally, this is Clare’s story of walking home.